https://reveldrive.com.au/wp-content/uploads/2017/12/Get-me-to-the-Church.jpg 1152 2048 admin https://reveldrive.com.au/wp-content/uploads/2017/09/Revel_Logo_RGB_HighRes_5-reduced-300x79.png admin2017-12-04 11:10:162018-11-14 03:01:26Get me to the church on time. What’s the main differences between a Tesla and another high-end car? 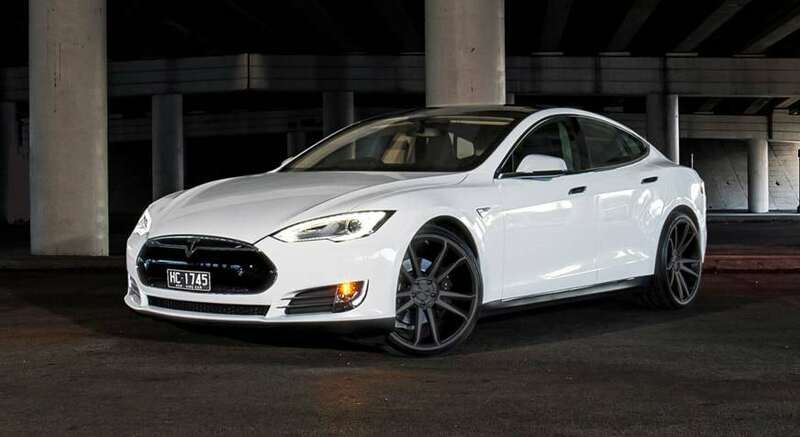 https://reveldrive.com.au/wp-content/uploads/2017/05/2015_Tesla_Model_S_60_hatchback_25658214562.jpg 788 1500 admin https://reveldrive.com.au/wp-content/uploads/2017/09/Revel_Logo_RGB_HighRes_5-reduced-300x79.png admin2012-01-14 13:13:532018-11-14 05:17:02What's the main differences between a Tesla and another high-end car?